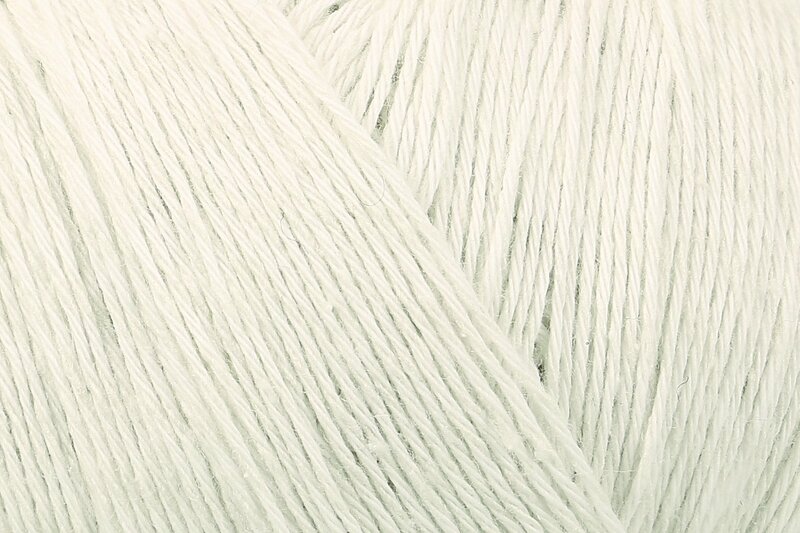 A gently spun lace weight yarn, Silky Lace is soft and luxurious, but its delicate nature hides a strong core. 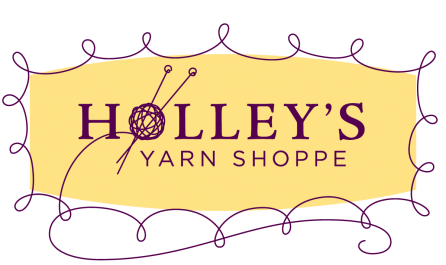 Thanks to its clever blend of the finest cotton and Mulberry silk, this yarn will wash and wear like a dream, and boasts incredible stitch definition. Choose Silky Lace for ethereal accessories and light summer garments and bring a touch of elegance to your wardrobe.